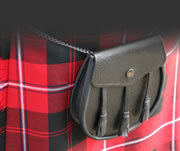 Bagpipe Solutions Book 4 - By John Cairns. This series of books by John Cairns are probably the most comprehensive books on learning to play the bagpipe on the market today. 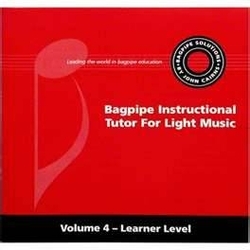 With these method books, you can learn how to play the bagpipes without ever going to a lesson with a teacher. They are great for people who do not have a teacher in their area. There are currently 7 each of which comes with a CD to help with the exercises and tunes.